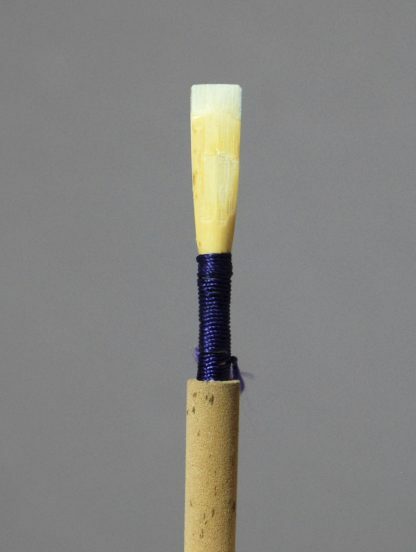 View cart “Student Oboe Reed” has been added to your cart. Our student oboe reeds are handmade to your specifications. We make sure you get the most consistent reeds possible. 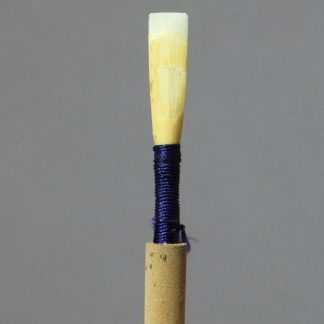 Your reed will be handmade to your specifications: how long you’ve been playing, what type of oboe you play on and the kind of sound you like.